Compact Disc players are now piling up next to VCRs in the local landfill as frugal audio enthusiasts and deep-pocketed audiophiles alike migrate to computer/digital-based audio setups. DACs (Digital Audio Converters) have become a cornerstone of many digital-audio systems as they effectively do what CD players used to do, convert digital bits into an analog music signal so our ears can appreciate it. 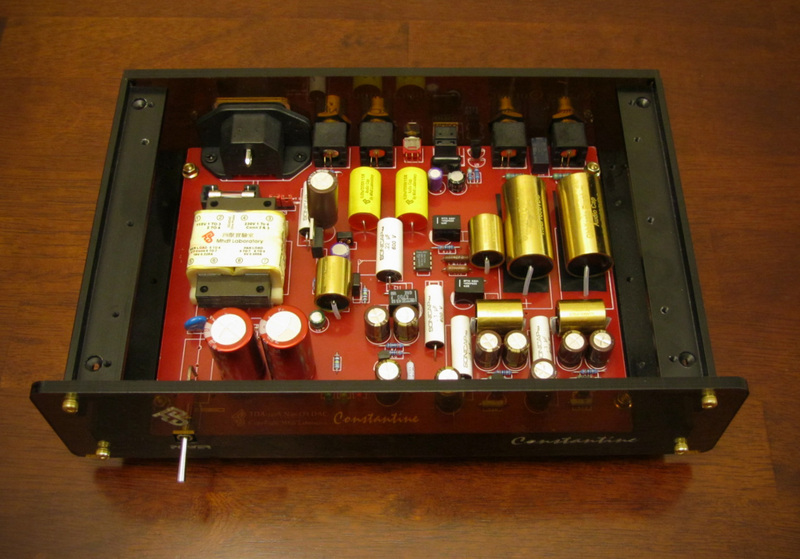 Depending on the circuit and parts used, one can have a warm and musical sounding DAC (check out MHDT offerings and the Ack! DAck), a crisp and detailed DAC, or neutral DAC with flat frequency response ideal for audio or video editing (like the Benchmark DAC1). As such, different listeners will prefer different DACs and auditions and/or trusted reviews can help with a decision (InnerFidelity.com and HeadFi.com are great places to start). 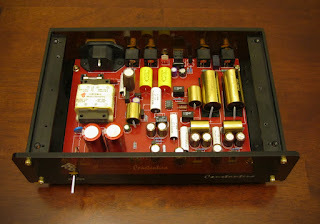 While we note that different parts/circuits affect the sound quality, technical features also play an important role. The latest feature that has been on many audio enthusiasts’ minds is DSD, or direct stream digital, so much so that nearly all new full-featured DACs coming out include DSD and DXD decoding. DSD is a higher resolution format than the typical PCM format on audio CDs, as well as other lossless options such as FLAC (Free Lossless Audio Codec) and ALAC (Apple Lossless Audio Codec). DSD technology is complex enough that I could fill several pages with the tech details, but that's not really my modus operandi for this blog, just trying to keep things simple. To summarize briefly, DSD is a technology pulled from Sony's SACD, it's 1 bit (vs. CD's PCM at 16bits) consisting of 1s and 0s increasing or decreasing the amplitude, sampling 64 times as often as a CD does. The charts below give a better understanding of 16 bit vs. 1 bit environment (note the major difference in time scale). So in theory, DSD is more "analog", filling in gaps in the sound wave. Some people refer to this as DSD64, as there is double rate DSD (DSD128) and quad rate (DSD256). DSD256 samples 11.2 Million times per second and the average album is a mere 8 to 10 gigabytes. Here's a handy dandy chart I made showing the difference in sampling and file sizes for each DSD format. Given 4TB hard drives are very affordable as of this writing (~$100), I don't see the size being an issue unless you're trying to take a lot of DSD albums on the road. Do you need to drop everything right now and invest in DSD? Most of us associate upgrades in technology with costs of new equipment, replacement of media, and often times inconveniences if the technology is in an early adoption stage. 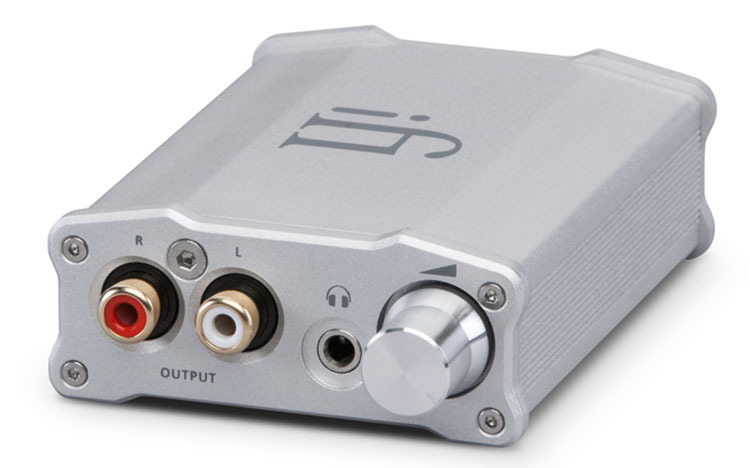 Fortunately, there are low-cost DAC options supporting DSD, including the iFi Nano iDSD at $199. Noting that six of the ten most popular DACs on Amazon cost that much or above, $199 would not be a barrier to entry for most enthusiasts. In terms of cost and availability of media, there are several thousand tracks available on sites like Highresaudio.com and hdtracks.com from $15-30, not much more than an album from iTunes and comparable to a vinyl LP. As time goes by you'll see more and more classic albums carried over, but there is obviously still a lot of music not in DSD format. Reading various reviews across the web, forum fire-fights, statistics from blind tests and a litany of posts in audio forums, some people can hear a difference between PCM and DSD and some can't. Sound engineers can't edit in the one-bit environment necessary for DSD, so many of the DSD recordings are edited, mixed, and mastered in DXD (which is a very high resolution PCM format) or DSD-Wide. 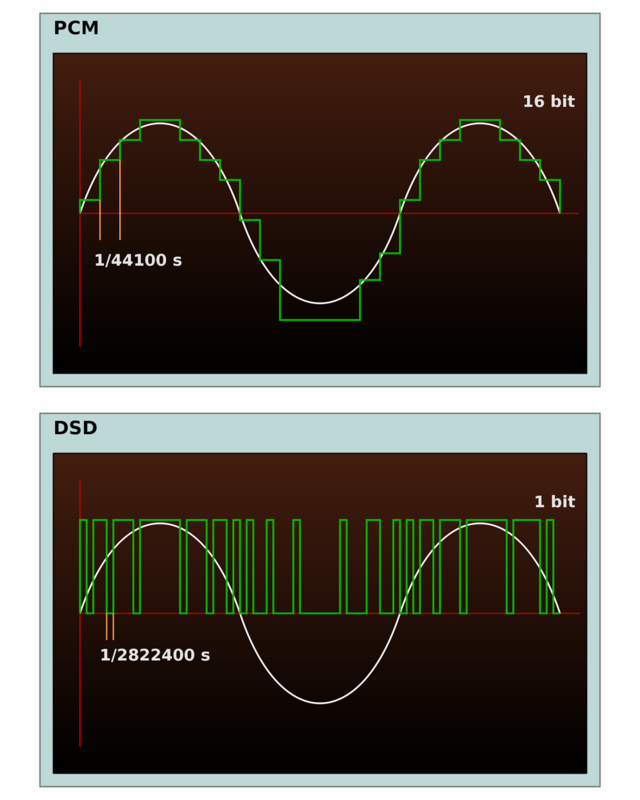 This may be the reason some people can't hear a difference: if a recording is being converted to PCM and then back to 1-bit DSD I would assume there would be a loss of data due to the sampling differences. If you'd like to chime in below, you are more than welcome. For ideal, custom made cables for your DSD and DXD capable devices like the Pono player or nearly any DAC, contact Zynsonix Audio for a quick quote.